Winona Henrie Johnson’s motto in life was, “Life is as good as you make it.” She lived up to that expectation during her 88 years of life! Whether she was working at the Forest Service with the girls, fishing on Flaming George or Jackson Lake with Daddy, golfing or bowling with friends or traveling, she enjoyed life. I’ve done my time and now I am free of life trials and pain. I tried to wear them courageously. Now I cast them from me willingly, so I might rest a spell. I have lived a good life. Many good times and some bad but the good times outweighed the bad. 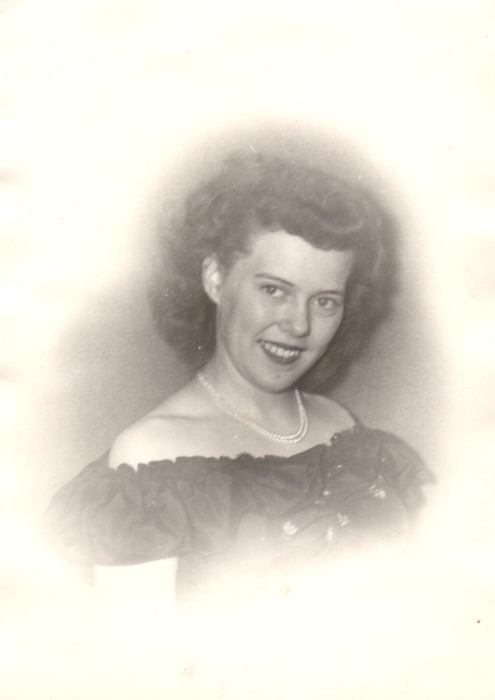 I was born May 12, 1930 in Woods Cross, UT, the second daughter to William “Bill” and Arvilla Burnham Henrie. As soon as possible my mother took me back to our ranch in Driggs, Idaho, where I lived until we moved to Utah in 1944. I graduated from Davis High School, where I was the coeditor of the Davis yearbook. I met and married the love of my life, Sid Lewis Johnson in 1950. We had 40 happy years before he passed in 1990. I am survived by my two daughters, Sidna Kay (Bruce) Marriott and Sharida Engledow; six grandchildren; nine great-grandchildren, and one great-great-granddaughter. I hope they will go forward in their lives, do what they want, but be successful and honorable in what they choose. Also surviving are two brothers, Dell Henrie and Jim (Kathy) Henrie. My parent and husband preceded me in death as well as two sisters, Wanda Parkin and Donna Rae Parkin. Graveside services will be held on Tuesday, February 12, 2019 at 2 p.m. at Lindquist’s Washington Heights Memorial Park, 4500 Washington Blvd., where I will be buried beside my husband. Per my request there will be no viewing. 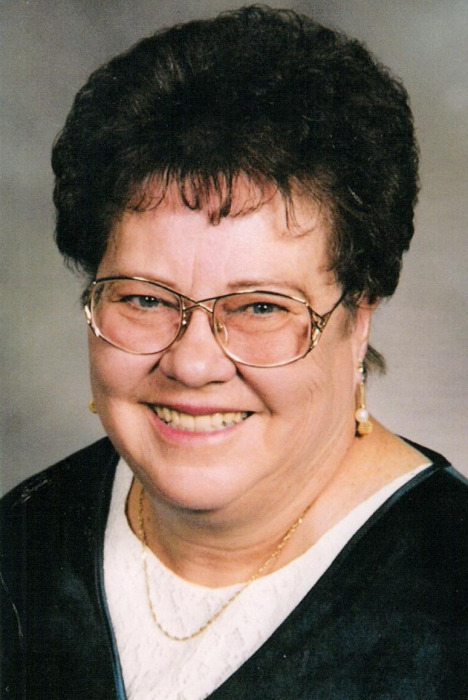 Services entrusted to Lindquist’s Ogden Mortuary. The family would like to thank everyone at Apple Tree Assisted Living for the care they provided for nine years. And a special thanks to our friend and Winnie’s partner in crime, Justine Kinsman who visited and assisted her for years.